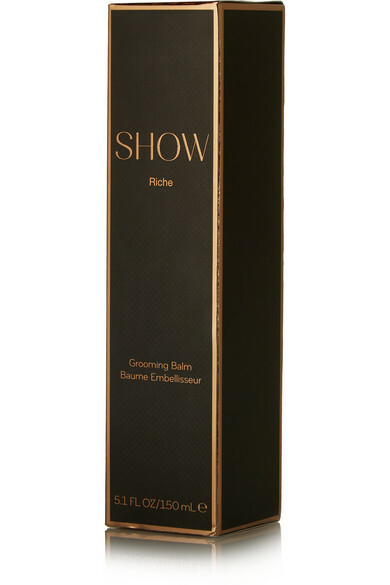 Tame frizzy, flyaway tresses with SHOW Beauty's 'Riche Grooming Balm'. This hydrating and conditioning formula contains three key ingredients that work together to repair dry ends, deliver a smooth, soft finish and leave a long-lasting shine. 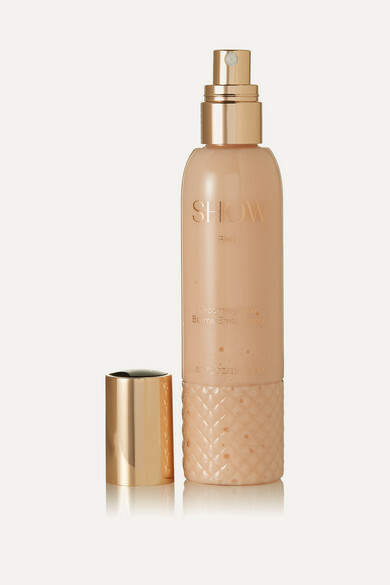 Its weightless texture means hair feels healthy and bouncy, never greasy.